Welcome Home! 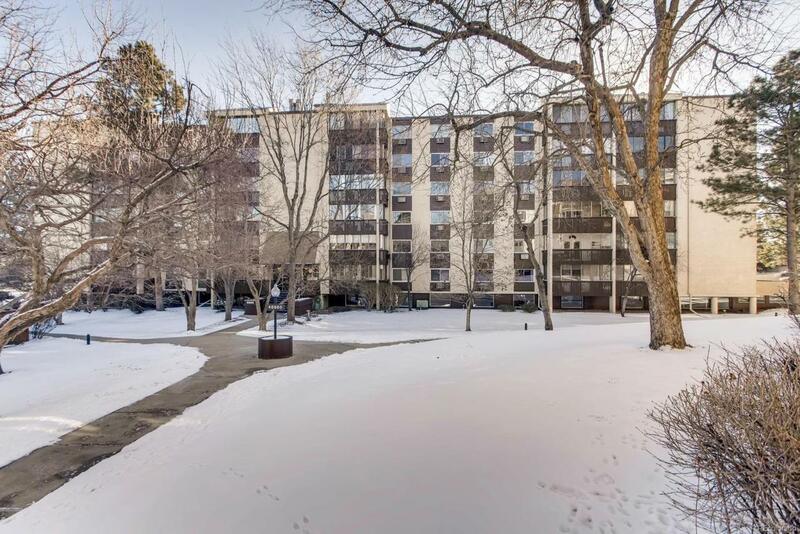 The best of South Denver is just outside this spacious 2 Bedroom/2 Bathroom condo! Open feel with plenty of natural light. Enclosed sunroom/ balcony extends living and entertaining space. Master bedroom w/ master bathroom & large closet space. Laundry room provides ample storage space even with the convenience of in unit washer/dryer. With a dedicated parking space and storage included, the home is perfect for someone looking to enjoy a live work balance. Residents enjoy the best of location, secured living & great amenities all conveniently located within walking distance to Whole Foods, 24 hr fitness, Target and other great restaurants, movie and shopping options. James Bible park as well as the cherry creek trail provide just the beginnings of recreational options for the active Colorado lifestyle. Morningside residents also have all of the best amenities including: Community Pool, Fitness Center, Sauna, Professional Landscaping. Don't miss this Opportunity!